Creation, distribute and manage intelligent multichannel content with content technology, strategy and engineering. Intelligent content impacts digital maturity. 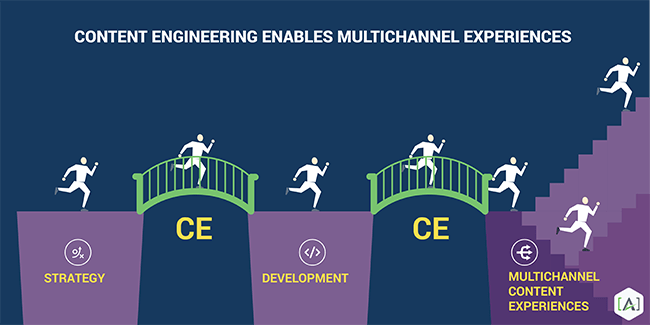 Many factors go into creating and supporting digital transformation and maturity within an organization; and enabling it all is content engineering. Content engineering facilitates digital processes, cross silo governance and implementation. The vision, strategy, delivery, and ROI of customer experience marketing depends on it. Content engineering includes: Content models, taxonomy, metadata, schema and markup. [A] content engineers ensure the value of content assets and content infrastructure investments. To run large-scale, long-term content-driven properties, [A] provides content engineering, CEM platform integration, development of content intelligence systems, and content technology strategy and expertise. Cross-platforms. 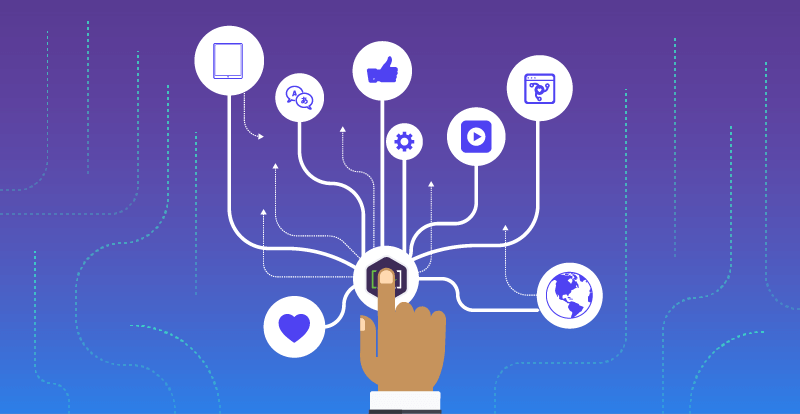 Capture semantic meaning to take data relationships beyond page level and across channels and devices. Be read by robots. Create content as entities to enable unlimited robot reuse. Scale. Base content on concepts and relationships to increase likelihood that content is valid longer and reusable across numerous instances. [A] helps enterprises single-source content, create content APIs and transform and reuse content across an ever expanding array of publishing channels. Engineer intelligent content, content reuse and streamline content publishing across numerous content repositories and marketing platforms. Align CCMS content with CEM platforms, such as Kentico and Sitecore. Integrate DAM, PIM, ERP, CRM, Commerce, and Martech apps to a standard Master Content Model (MCM). Working in step with content stakeholders, ensure a clear and complete view of the current state of content, and a plan for the future. Align the future state with the content model and taxonomy. Beginning with existing data models and content types to establish a relational content model allowing for the intelligent use of content within all presentation templates, for any security or personalization variations, and for distribution to current or future external consumers or syndicators of the content. Define content types, elements, attributes, metadata, and views. Analysis of the content types and industry applicability for schema or other markup. Plan for incorporation of the schema. Building of a relational taxonomy to support content reuse and integration, aligned with the content management platform. Defining opportunities for the reuse of content assets, content types and elements throughout the primary digital properties and any other publishing destinations. Specifying how content will be reused in templates, widgets, and other display outputs. Content is an asset because it produces more value than it costs. Every content technology strategy must include plans for laying the foundation for intelligent content assets. 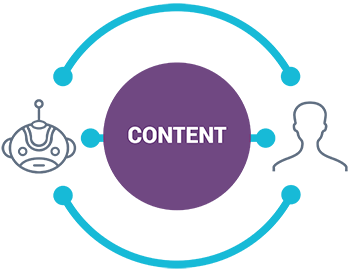 This includes designing a content architecture to enable structure and reuse, and engineering content asset structure within your content management and content marketing solutions. eBook, Content Engineering for a Multi-Channel World. [A] content engineers are available to support and extend teams with engineering functions to complement existing strategy, creative, development, and UX professionals. Contact [A] to learn more.